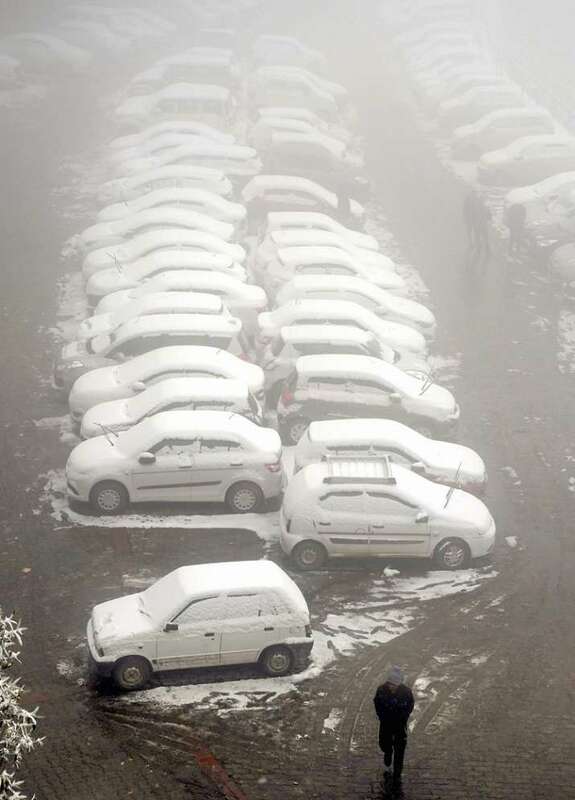 Icy winds swept across Himachal Pradesh with temperatures remaining below the freezing point in most places, a weather official said. Keylong was the coldest in the state at a low of minus 17 degree Celsius. "It was cloudy after a day of sunshine in the state. There was no rain or snow in the state in the past 24 hours," an India Meteorological Department (IMD) official told IANS.